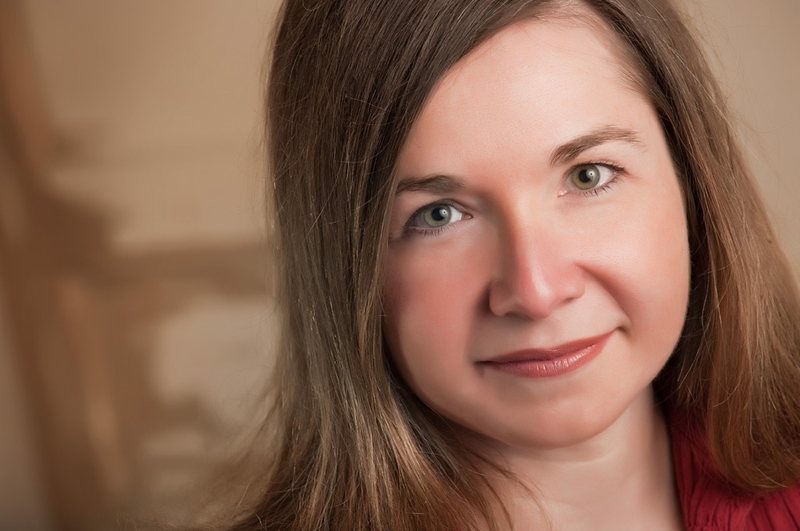 Katharine Hayhoe, a professor and scientist at Texas Tech University, who has played a leading role in climate’s change research, recently appeared on Time’s 100 list for 2014 in the “pioneers” category. Hayhoe, who is also director of the Climate Science Center at the same university, is now part of an elite group of people recognized by the magazine for their ability to use ideas and research efforts to palpably improve the world in some measurable way. Time’s named atmospheric scientist sees the recognition as encouragement to continue to pursue her work in the field of climate change research. “I am a spokesperson with one principal goal — to bring public awareness to the simple truth that the scientific debate is over, and now it’s time for all of us to take action,” said Hayhoe. Texas Tech President, M. Duanne Nellis, also reacted to the news praising Hayhoe’s “caliber of work” and seeing it as a reflection “of the high quality of faculty we have at Texas Tech University.” Don Cheadle, Hollywood actor and a friend of the scientist, believes that everyone will get the chance to “know and benefit” from Katharine’s work. Her science career has led her to cooperate with numerous environmental associations, such as the American Association for the Advancement of Science’s What We Know, the EcoAmerica MomentUS, the Energy and Enterprise Initiative, and the Citizens Climate Lobby, among others. Her key role in these organizations is as a scientific advisor. Hayhoe has been also requested to serve as an advisor by several government associations, namely, The U.S. National Oceanic and Atmospheric Administration’s National Climate Predictions and Projections Team, and the Nobel Peace Prize-winning Intergovernmental Panel on Climate Change. Her latest research cooperation with U.S. government will be published on the 6th of May at www.GlobalChange.com. Dr. Hayhoe is the lead author of the “Third National Climate Assessment,” a research program developed with 13 federal departments and agencies with the goal of analyzing the impact of climate change in the U.S. As an investigator, she also works for the Department of Interior’s (DOI) South-Cetral Climate Science Center, where she manages scientific information that allows her to monitorize natural resources, to predict the impacts of climate change, and to develop strategies to reverse them. Hayhoe’s scientific work is closely connected to her faith. She is an evangelical Christian, and has managed to develop her work side by side with her religious beliefs. She was also recognized for her efforts in 2012 when she became part of Christianity Today’s 50 Women to Watch list. She also documented this science-religion relationship in the documentaries “Years of Living Dangerously” and “The Secret Life of Scientists and Engineers.” She also works with the Evangelical Environmental Network.